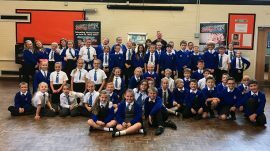 A great morning working with this great bunch of Yr5’s from Mount Hawke Academy today! Well done guys! 10 out of 10 for all. Anti-bullying Workshop on the menu today. 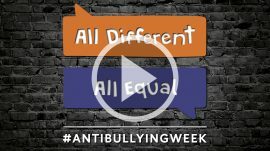 Please view, enjoy and please please SHARE our new Anti-bullying Week 2017 video. All Different / All Equal. Click on image to view. 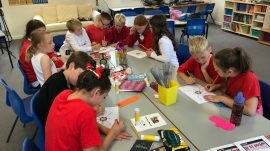 A fantastic day at Rosemellin Primary today. 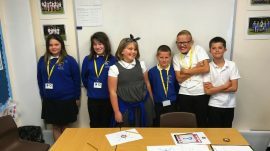 It was a pleasure working with these awesome new Yr6 Stay Safe Mentors. Welcome to the team guys. 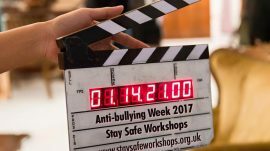 Looking forward to catching up with the new Yr6’s at Carclaze Primary School for their #antibullying refresher session this morning. Finished off a great week back at Lostwithiel School Association training this fantastic bunch of new Stay Safe School Mentors! I’m sure you will be amazing! Great work from these super stars yesterday at Pondhu Primary! 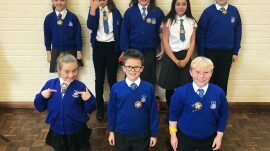 New Yr6 Mentors, a great asset to the school! Go forward and be awesome! A great day to Rosemellin Primary School today. 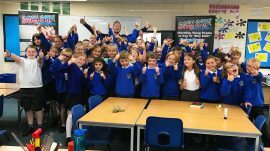 An extremely enthusiastic, positive bunch of Yr5/6 pupils. Looking forward to mentoring training next week.